If you are a current qualified resident of Salt Lake City and would like to join one of the most well trusted financial institution, then you are in luck! Bank of America is offering residents of Salt Lake City a chance to earn a $300 bonus when you sign up for a Bank of America Advantage Banking account by February 28, 2019. 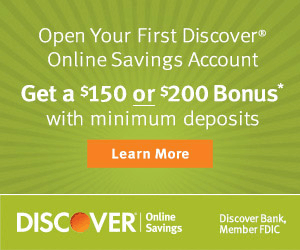 Once you have set up and receive qualifying direct deposits totaling $4,000 or more within 90 days of opening your new account, you will be able to receive the generous offer! After meeting the above requirements, you will gain instant access to great features such as a new debit card, online and mobile banking as well as full access to thousands of ATMs nationwide! If you are currently interested, be sure to head on over to your local branch today. However, if you are interested in other promotions, please check out our complete list of Bank of America Promotions ! Editor’s Note: Offer is only available to Bank of America customers and employees who receive this offer via a direct communication from Bank of America. If you are not a resident of Salt Lake City and have received a targeted offer, be sure to check out our review over the $300 Bank of America targeted offer. Direct Deposit Requirement: Set up and receive qualifying direct deposits totaling $4,000 or more within 90 days of opening your new account. 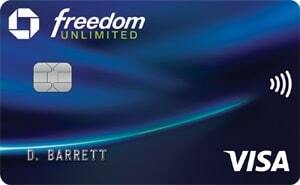 Waive this fee with direct deposit or daily balance requirements. 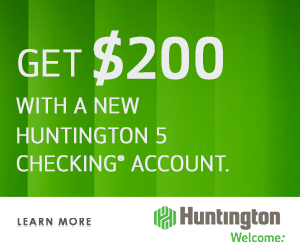 Waive this fee with combined balances in eligible linked accounts. Open a new Interest or Core Checking with Bank of America by February 28, 2019. Make the minimum: Core, $25. Interest, $100. 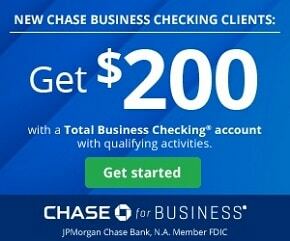 Set up and receive qualifying direct deposits totaling $4,000 or more within 90 days of opening your new account. Once all requirements have been accomplished, you’ll receive the bonus. 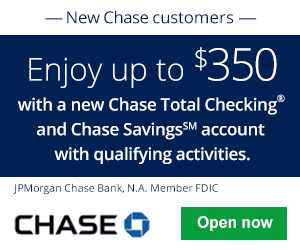 Open a new eligible Bank of America checking account by February 28, 2019, in a financial center, online, or via phone AND (2) set up and receive Qualifying Direct Deposits equaling a total of $4000 or more in your new personal checking account within 90 days from account opening. A “Qualifying Direct Deposit” is a recurring direct deposit of a paycheck, pension, Social Security or other eligible regular monthly income, electronically deposited by an employer or an outside agency into your new checking account. A transfer done via ATM, online, or teller, or a transfer from a bank or brokerage account, Merrill Edge® or Merrill Lynch® account is not a Qualifying Direct Deposit. 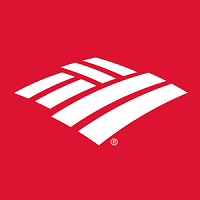 If you are currently on the market for a new banking experience, then definitely check out Bank of America today! Through the promotion, you can earn the bonus as well a host of account features. Additionally, you will have the satisfaction of knowing you are with one of the best banks in the nation. However, this bonus is targeted, but for those that qualifies, you might find this to be quite worthwhile. However, if you’re not currently interested, then I recommend you check out our complete list of Bank Bonuses for all your banking needs! ‡Eligibility: Offer only available to customers and Bank of America employees who receive this offer via a direct communication from Bank of America.